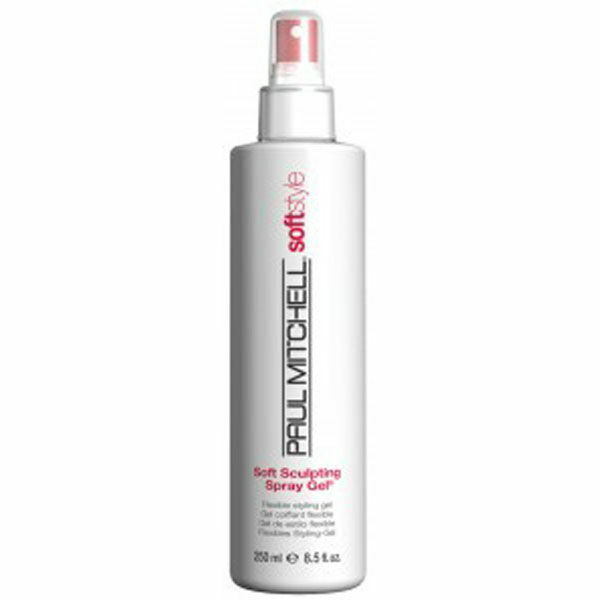 This soft sculpting spray gel from Paul Mitchell helps to boost body and provide flexible control whilst adding incredible shine and reflection. Soft sculpting gel creates a soft, natural-looking finish. Dry to produce a non-oily wet look, finger-comb hair for soft texture or brush through soft voluminous hair.